In my last blog post, I wore my favorite denim jacket, and promised you more info about how I customized it. 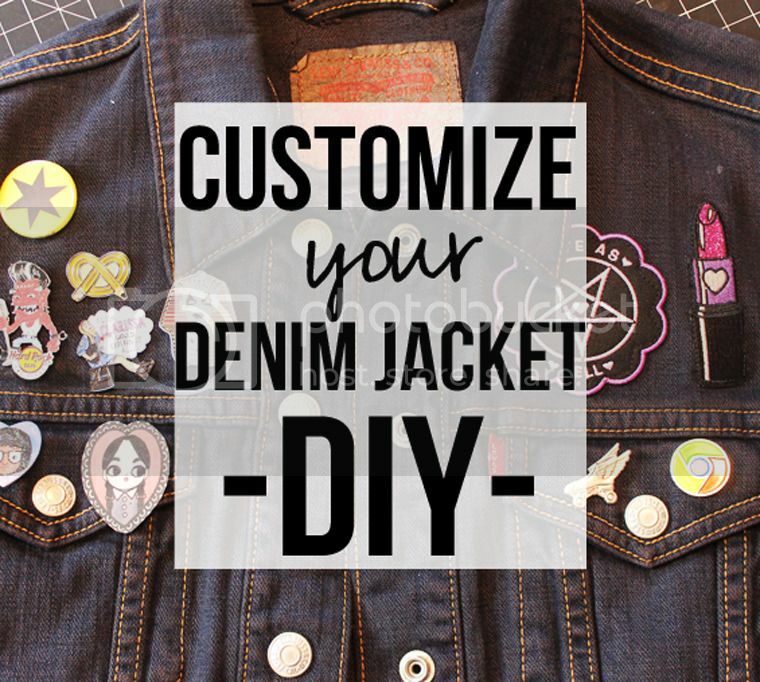 I guess this post is kind of like a “tour” of my coat… but I also want to give you some ideas and tips for making your own custom denim jacket that fits your own interests and style! First of all, a denim jacket does not need to cost a fortune. I actually scored my coat at Savers. I think it was marked $9.99, but it was a special 50% off sale day, so I only spent $5! Even at the $10 "full" price, this jacket is a great deal. So, put the denim jacket section (typically mixed in with other coats at your local thrift store) on your list of thrifting departments to scour on a regular basis. If you don't find a good one the first time, keep looking, because eventually, you'll score big! Thrifting for denim coats is one of the simplest items to buy, since they're easy to try on without a dressing room needed. Also, keep in mind that the fit is what's important - not the color, necessarily. This coat you see here was a very light blue denim (yuck), and I just dyed it to get it this color! 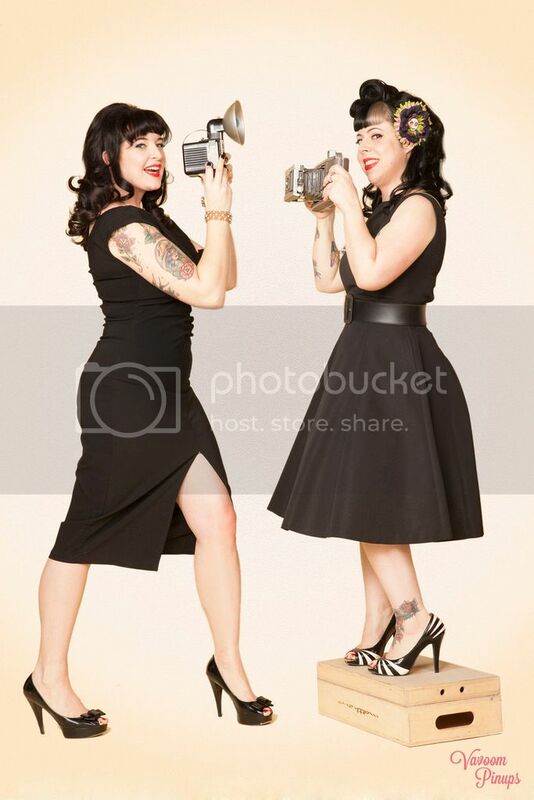 Use double the color for more vibrant results. I used two bottles of BLACK dye to get what you see here. Get your fabric wet, and squeeze out most of the excess drippy water before placing it into your dye bath. 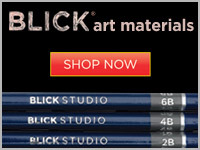 This ensures more even saturation of color overall, with less chance of weird lines or uneven color absorption. Dissolve a cup of salt to the hot water in your dye bath before adding your fabric. I'm not sure of the science, but it works. I use my washing machine! People are afraid to do this, but it's really not scary: set the water to as hot as possible, and the water to a level where it will cover your clothing that's being dyed: like a small/medium sized load is usually a-ok. Then, I have the "agitation" part of the cycle repeat 3-4 times (I hang out in the basement, and re-set the cycle to lengthen the soaking/agitation time until it's like 45 minutes?). Then I let the cycle finish, and remove my dyed jacket. I run a cycle with bleach and no clothing immediately after. 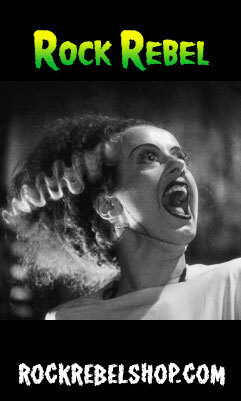 If I'm worried about any residue after that (I've never had any issues), I'll just run a cycle with towels or blankets. My jacket came out darker than what you see here originally (kind of like a new pair of jeans, how the dye kind of fades initially). Also, I threw it in the dryer after dying it, which will fade the color a little more than air-drying. It depends on what you prefer. Do that. Besides dying your jacket darker, maybe try doing a colored wash over it, like red, violet, pink, or green! My brother buys jackets all the time and DIY's them with varying results. He'll even purposely distress them with bleach. I haven't gone that route yet, but if you're only paying a little bit for your coats, it's not that hard to experiment and you won't feel as bad if it's a total loss. One other DIY possibility for your coat is to consider not keeping it as a coat at all, but to cut off the sleeves and wear it as a denim vest, like this one I made for Iggy a couple of years ago (thankfully it was so big on him that he still wears it today!). If you choose to do this, I feel like you can be more flexible on the sizing of your coat since the sleeve fit is less important. I think I might do a vest next. Ok, so now you have your jacket, and the fit is great, and the color is great. The next step I recommend is to choose your main back graphic. 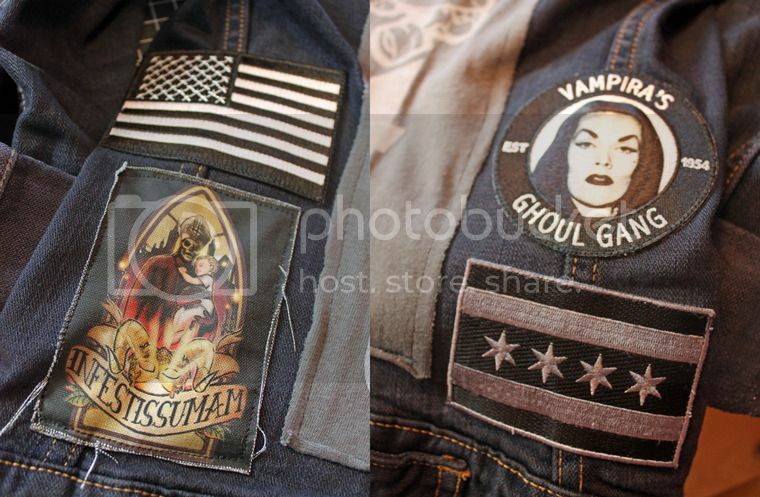 I like to use a t-shirt for this, but you can purchase specific "back patches" from a variety of stores online, too. I actually borrowed this Outfit shirt from Iggy's room. I had bought him one, but it was way too big for him right now (and I'm ordering him a custom one with his name in the appropriate sizing anyways), so I simply cut the front of the t-shirt off to the size I liked best, pinned it in place, and sewed all the way around using my sewing machine. PRO TIP: It's totally worth it to use a denim needle for this. Save yourself a bunch of headaches, broken thread, and broken needles (potentially) by simply switching out your normal machine needle for a denim one. It's been my life-saver! I use it for most of my patches, too! 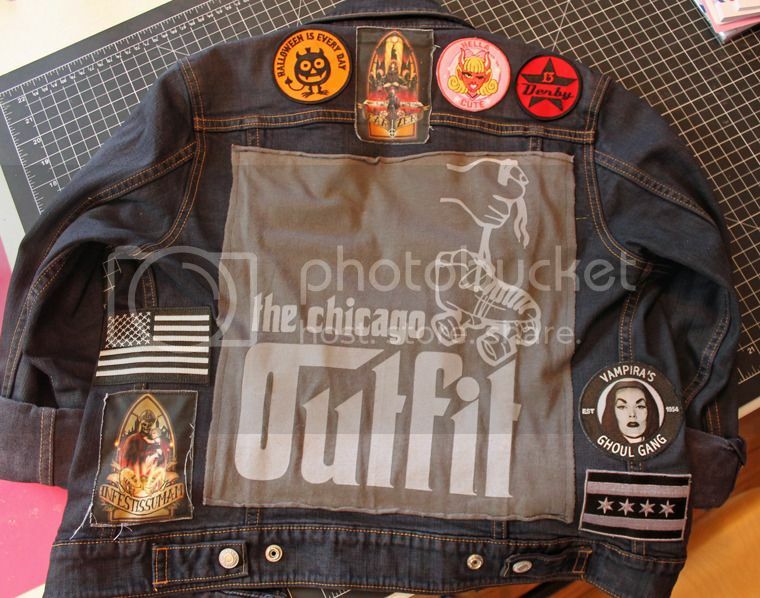 Once you get your "main" back patch on, you can now have fun with other patches. I bought mine from all over the place... mostly on the internet. 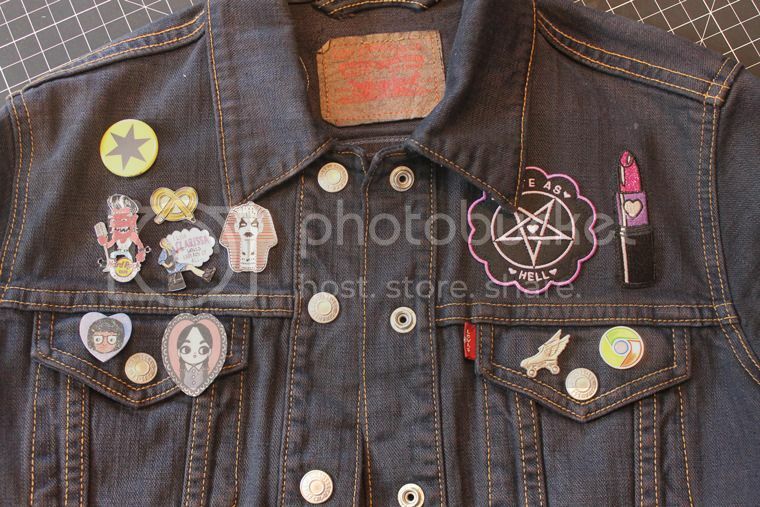 Basically, if you can think of a patch that you want, search for it online (Etsy is always a good start!) and you can probably find it! 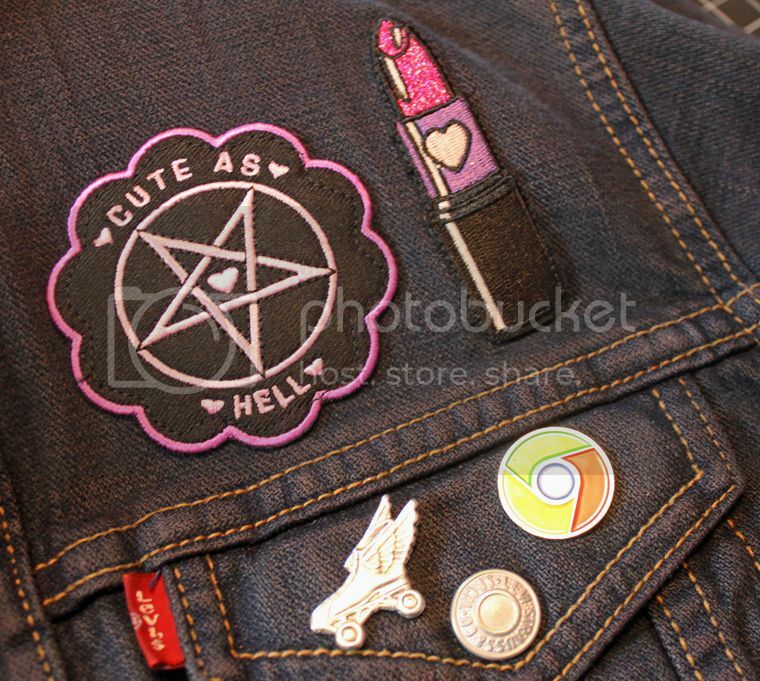 The two patches on the front ("Cute As Hell" pentagram and glitter lipstick) are from Sugarbones and Laser Kitten, respectively. I try to use my sewing machine on all of my patches, because I've found that even if I iron them on, they start to peel away after a while. I will iron my patches on initially to hold them in place for sewing, but I do add machine stitching using coordinating thread + my denim needle to ensure that they stay-put! My Ghost BC patches from @innabluebox are not iron-on, so I used straight pins to hold them in place and sew on using my machine. If you pin your straight pins in the right direction, you can sew right over them and remove them after you're finished! 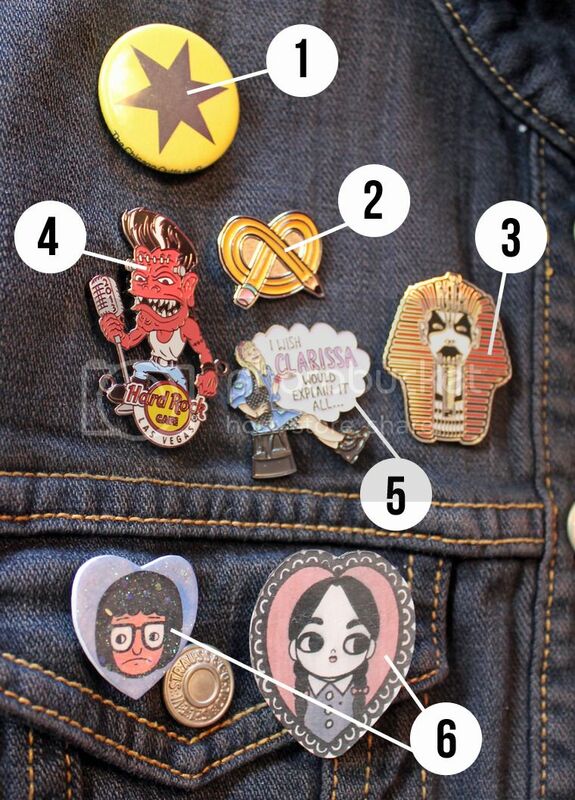 Up next, after patches, there's PINS! I like enamel pins AND tiny buttons AND other handmade cuties. It's hard not to go overboard crazy. 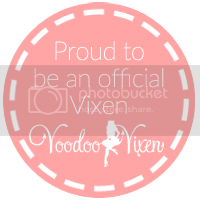 MVP Chicago Outfit button (black star on yellow) - not available for sale! I got this in a "new girl" practice scrimmage and it's one of my most favorite things, ever! 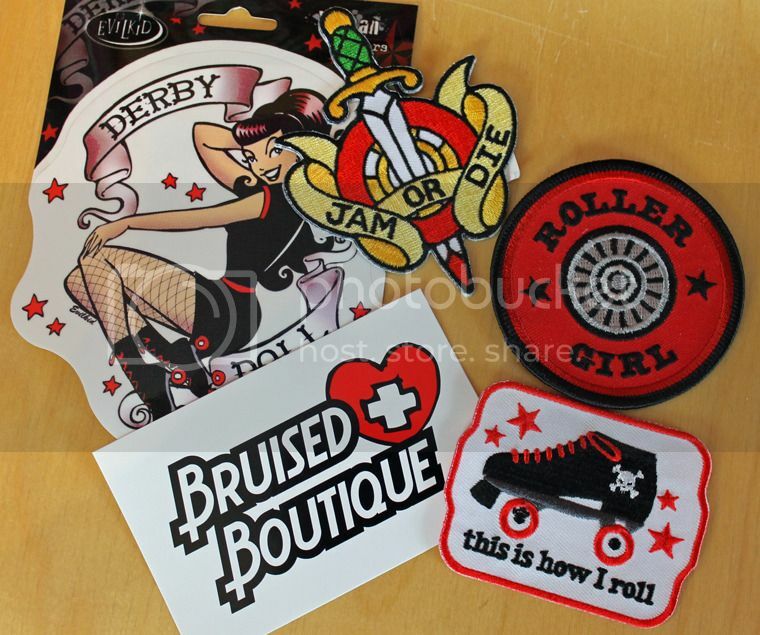 I gave you the info for my "Cute as Hell" and glitter lipstick patches up above, but I also have a sweet roller skate with wings that I purchased from Plasticland on clearance (how could I resist?). Also on my coat is my Google Chrome enamel pin, which Steph likes to make fun of me for. It's my nod to computer-teacher-ing and I got it for free at a Google education conference thingy. Usually I just get lame stuff like pens. But this was actually neat-o so I wear it. I don't care if it makes me a nerd, Steph! I was buying myself some wheel bags, so I browsed the sticker/patch selection and chose a few fun items. I just need to plan out where/if I want to put them on, and go to it! 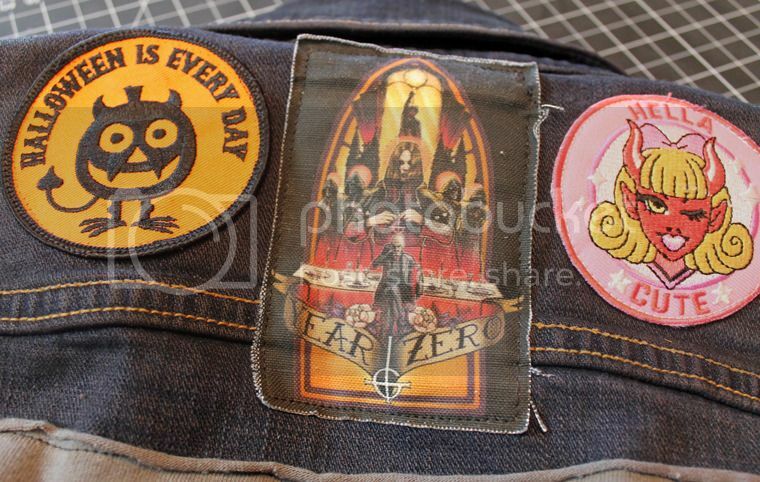 Oh yeah, I was wondering, what do you do about patches on the front side of your jackets, where they would be over pockets? It's really thick, and I wouldn't want to sew my pockets shut anyways. Fabric glue? Other secret tricks? Please share!